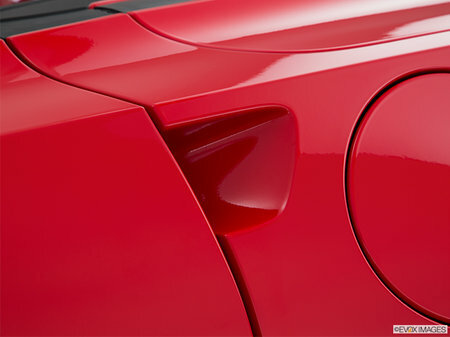 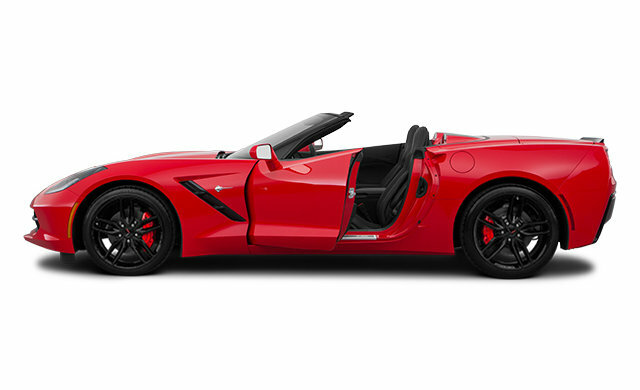 Photo Gallery "2019 Chevrolet Corvette Convertible Stingray"
A press of the accelerator is all it takes to create euphoria. 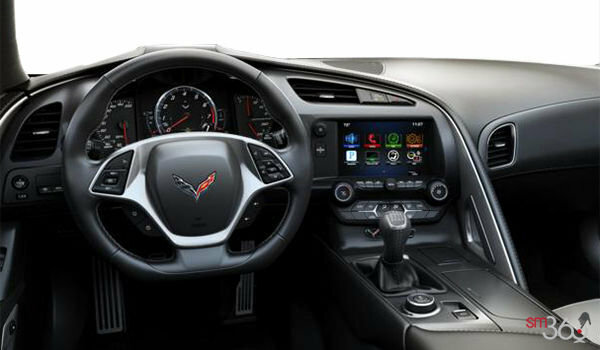 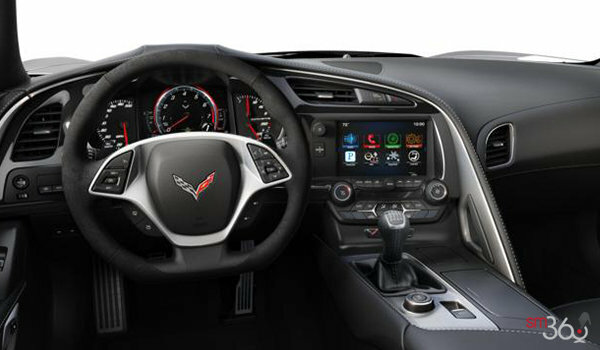 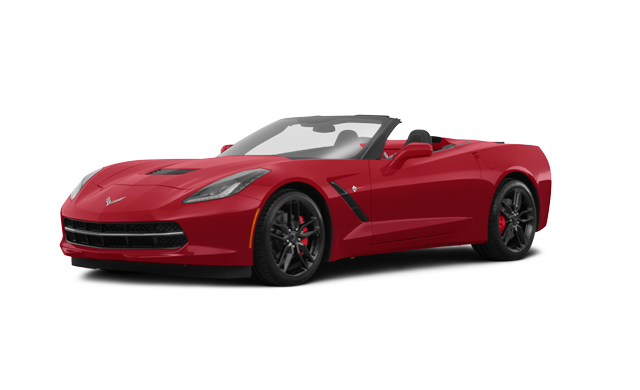 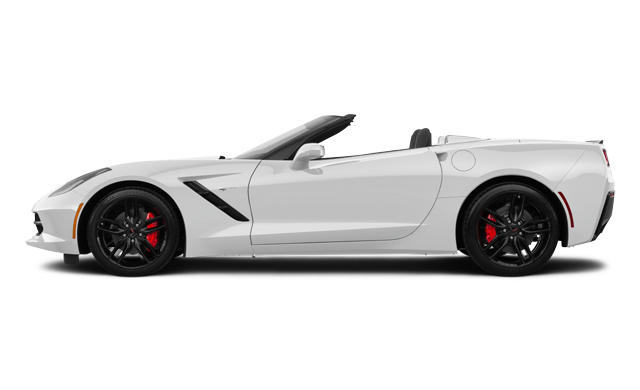 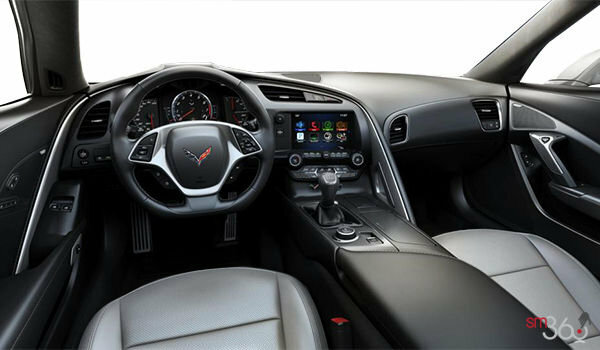 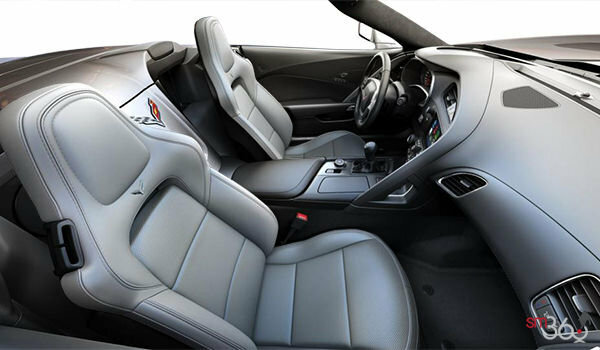 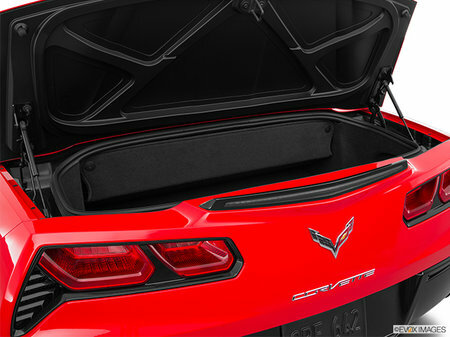 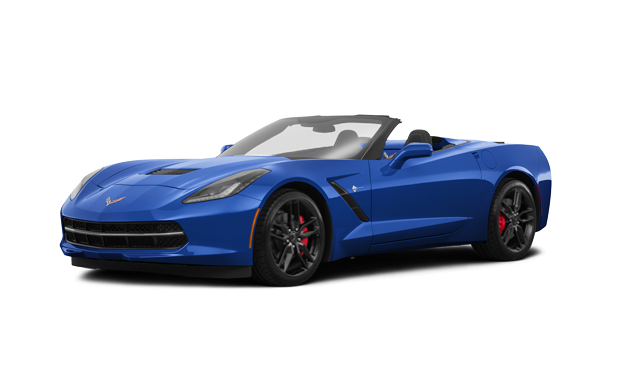 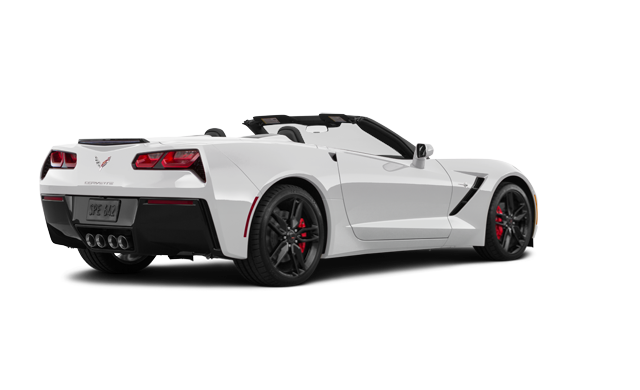 The LT1 6.2L V8 engine provides up to 460 horsepower, while a choice of 7-speed manual with Active Rev Matching or available 8-speed paddle-shift transmission ensures there’s a Corvette Stingray to take any driver’s breath away. 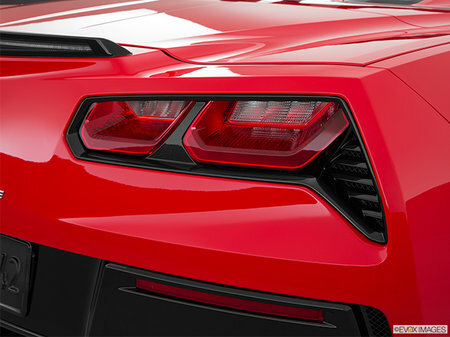 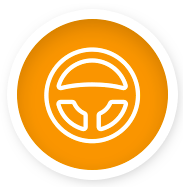 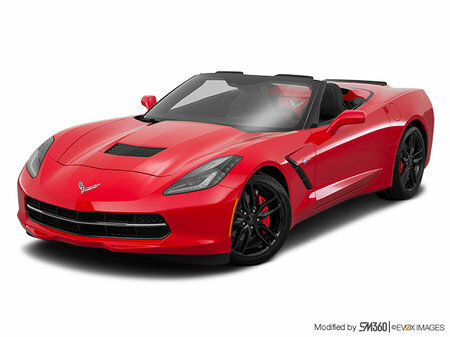 Interested by the 2019 Chevrolet Corvette Convertible Stingray 1LT ?